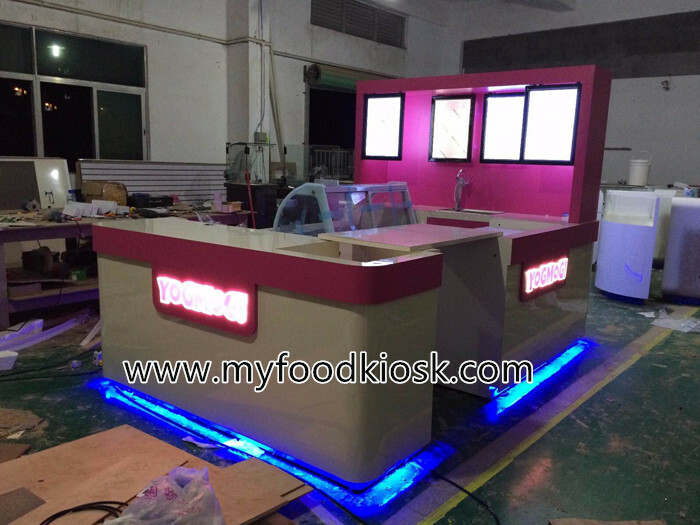 As you see this frozen yogurt kiosk, size usually is 3m by 2m, 2m hight , base material is MDF, surface is glossy baking painting finished, stainless steel topping with glass cover, menu light box, luminous acrylic logo , stainless steel skiting with blue light , all of anything about this kiosk can customized for you. 1. Eco-friendly, healthy, non-toxic materials of frozen yogurt kiosk . 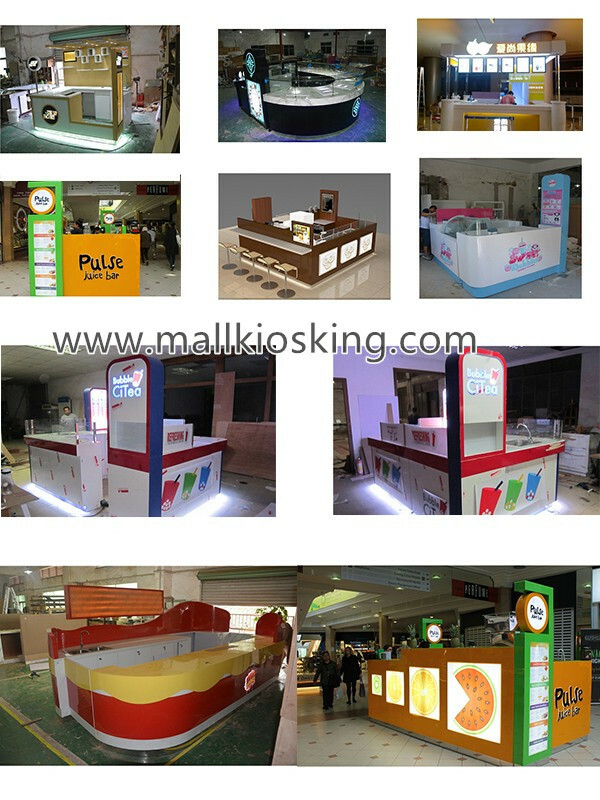 1.12 top professional designers to guarantee perfect and creative frozen yogurt kiosk . 1. 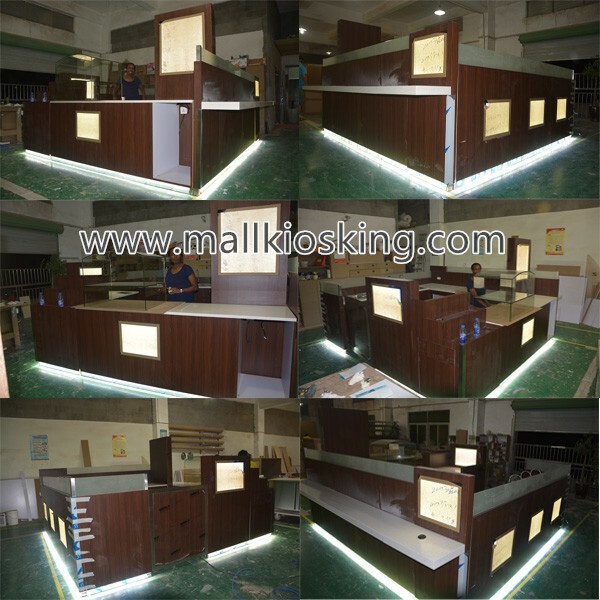 More than 10 year-experience on commercial display furniture manufacturer especially in frozen yogurt kiosk . 2. 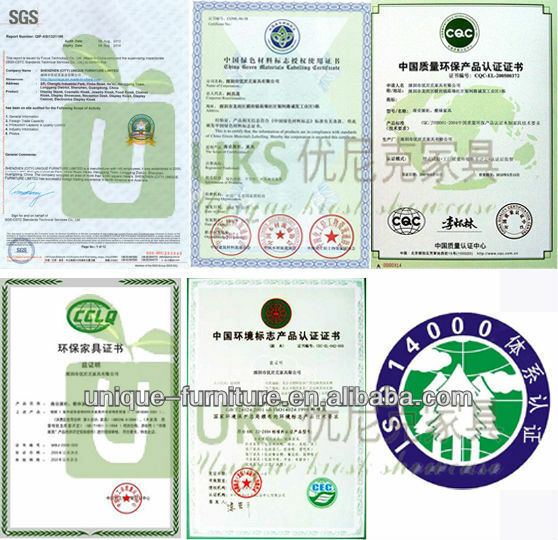 More than 50 experienced workers guarantee delivery time and quality. 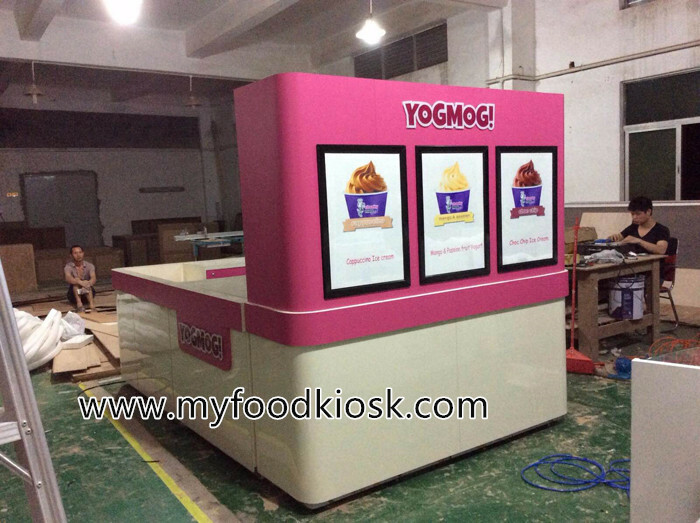 How to assemble the frozen yogurt kiosk ? 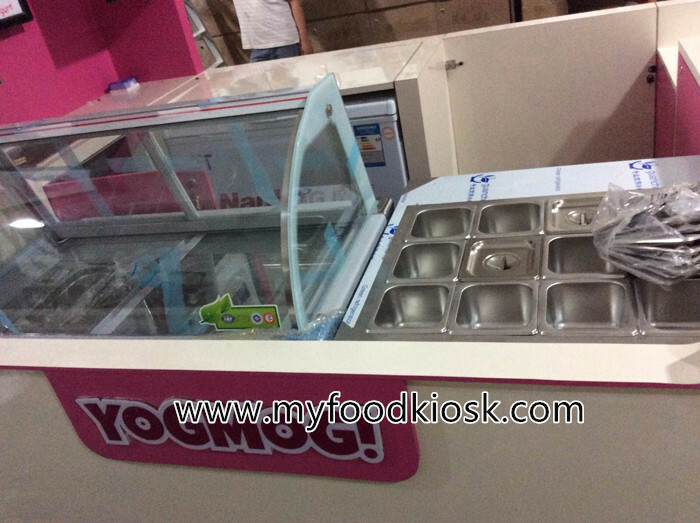 The frozen yogurt kiosk will be separated into several parts, and each parts will be paked individually, when making packing, we will mark 1.2.3… on the wooden carton, so after you got the kiosk, just need to put them together in order and then connect electricity, then the whole frozen yogurt kiosk can work. 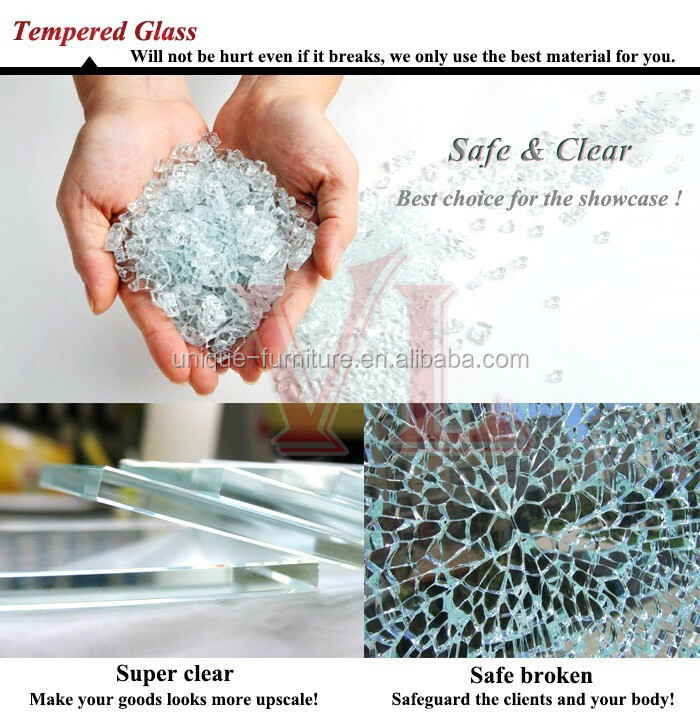 Will you provide assemble guide? 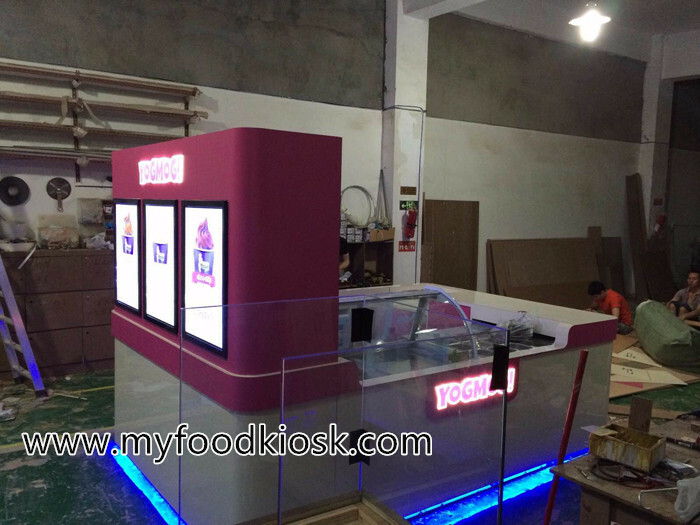 If you still have no ideas for the above solutions, then we will help to make a frozen yogurt kiosk assemble guide for you, attached with some real production pictures, or we can take video if needed, so pls no worries for it. For the payment terms, usually we have two ways. One is by T/T, and another is by Western Union. 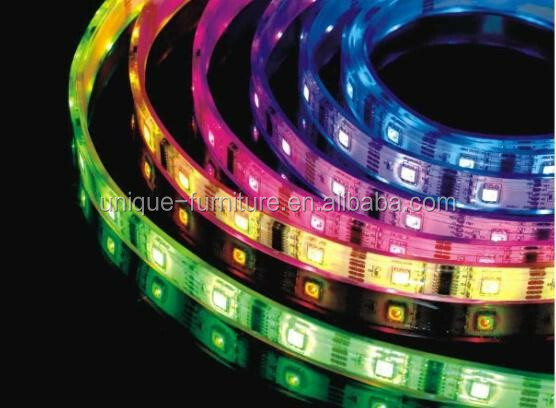 So it is up to you to choose the more convenient one. 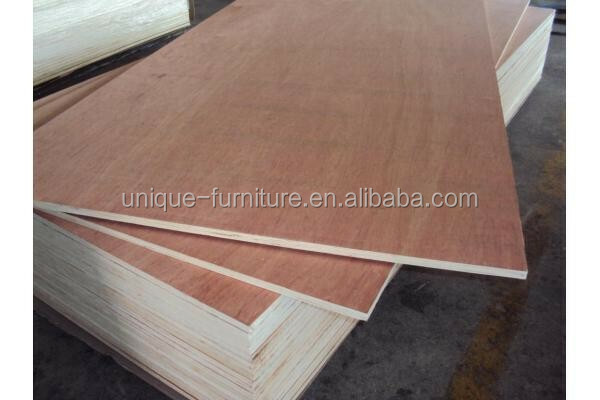 Also we can go ahead the order on alibaba, so you can pay via alibaba. Anyway, it is up to you. 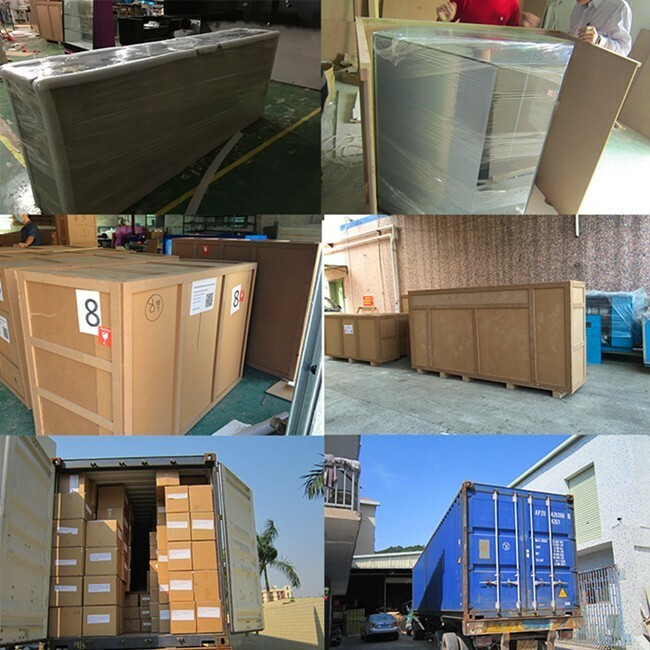 We are directly factory, usually it needs about 18-22 working days to build up the frozen yogurt kiosk , as for shipping time, will depend on which port you are. So if you are going to run a cosmetics business, pls leave about 40 days for it, thanks.